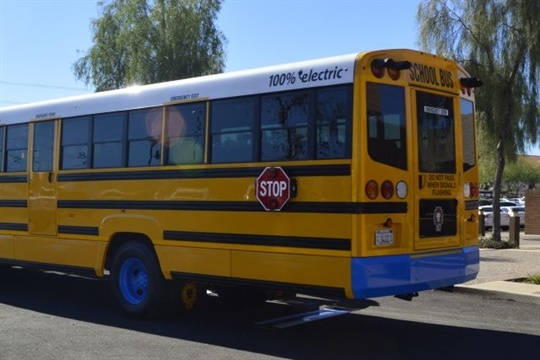 A California program is offering $10 million for purchasing school buses powered by electricity (pictured), renewable diesel, natural gas, or propane. 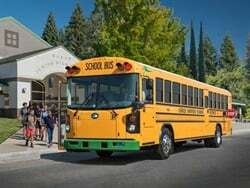 SACRAMENTO, Calif. — A new pilot project in California targets the turnover of older school buses by providing funds for zero-emission and cleaner-burning buses. 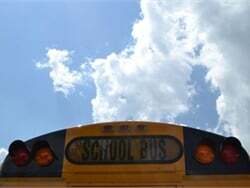 The program, known as the Rural School Bus Pilot Project, is funded by proceeds from California’s cap-and-trade program. 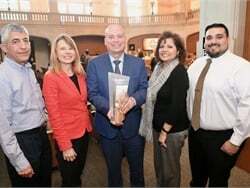 It is a partnership between the North Coast Unified Air Quality Management District (AQMD) and the California Air Resources Board (CARB). 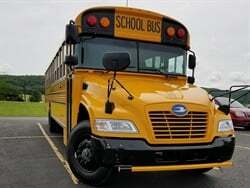 The North Coast Unified AQMD will administer $10 million in funding for the statewide school bus project. 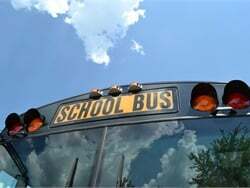 School districts throughout the state have been alerted that applications for grant funding will be accepted from March 1 to 30. 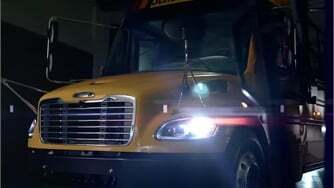 The project could reportedly fund as many as 60 new school buses. 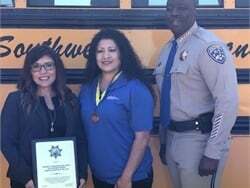 All California public schools and public entities that own school buses are eligible to apply. 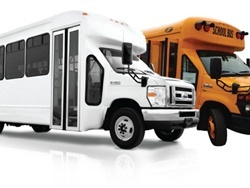 Private schools, private transportation companies, and nonprofit agencies are not eligible. 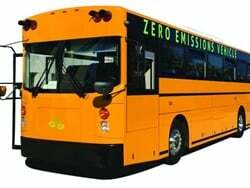 Funding is available for the purchase of new advanced technology zero-emission fuel cell and battery electric school buses and associated vehicle charging equipment. 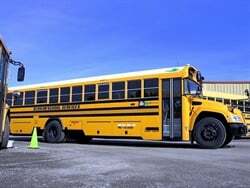 Also eligible are near-zero-emission plug-in hybrid school buses and new school buses that operate on renewable fuels, including renewable diesel, natural gas, and propane. 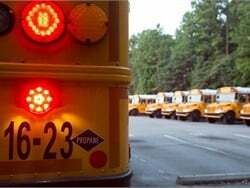 Applications will be ranked first by the size of the air district, then by age of the school bus, and finally by total mileage on the bus. 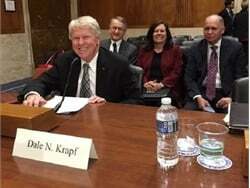 School districts in small air districts will have first priority for the funding, but all school districts are encouraged to apply. An informational webinar for applicants is set for 10 a.m. on Feb. 16. 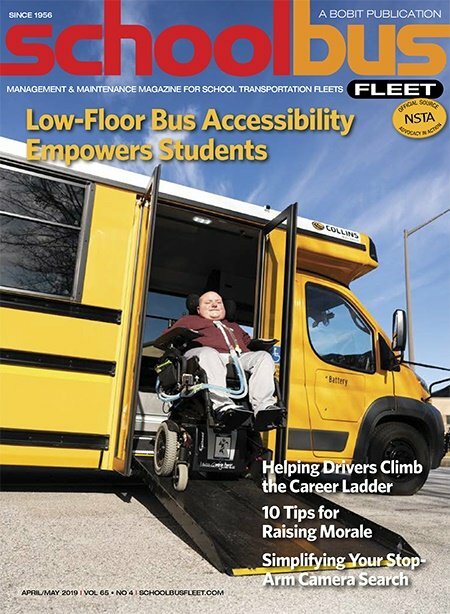 For more information and to access the online application portal, go to the North Coast Unified AQMD website. How is a diesel just running regular diesel different from one with a tank of "renewable diesel "? Is it not just what is in the tank or can you buy a bus "set up" for this fuel?